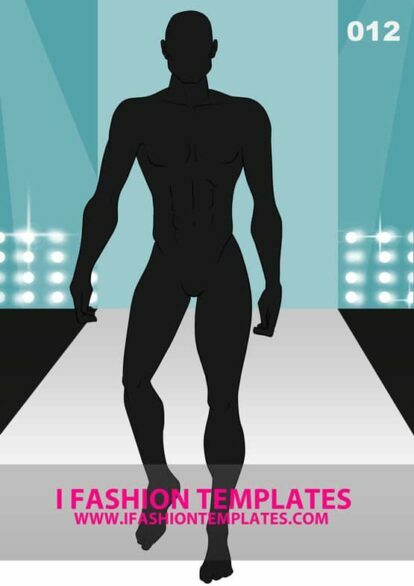 Front view male fashion template holding his glasses. Use this template to illustrate the stylish designs of your resort collection or beachwear. The template is also suitable for formal wear. Expensive suits, stylish white shirts and beautiful girls around! I Fashion Templates offers a great variety of Male Croquis to help you create appealing and professional looking men’s fashion illustrations. You no longer need to struggle with drawing the human body. Stop spending your time on the figure and start doing what you love- designing the clothes. By simply printing out any of the figure templates you already have an excellent base for your man clothing sketches. 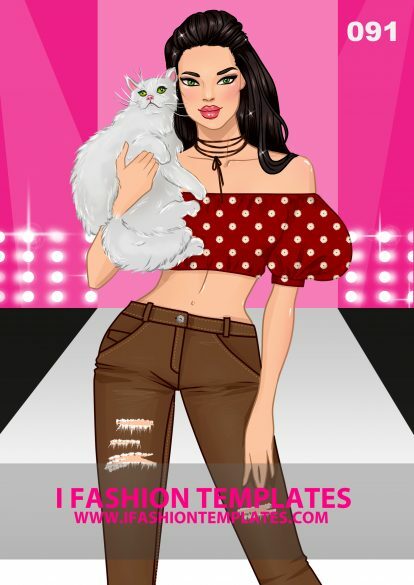 Finally you don’t have to worry about proper body proportions anymore and you can unleash your creativity! Fill in your designer portfolio with wonderful 9 head figures of men in suits, swimwear, active wear, casual clothes or any kind of clothes! Check out our collection of figure poses and pick the best match for your design!